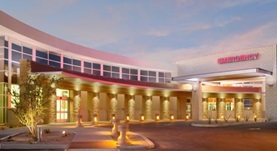 Dr. Anselmo Garcia is a pulmonologist from Phoenix, Arizona. 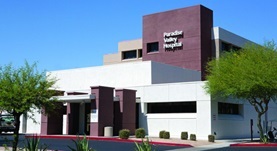 He is associated with hospitals in the area such as Paradise Valley Hospital, John C. Lincoln North Mountain Hospital. He got his medical diploma from the University of Texas Medical Branch and has been working in the medical field for more than 11 years. 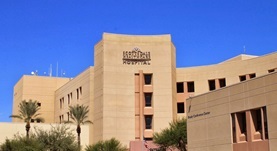 He completed a fellowship in pulmonary disease and critical care medicine at University of Arizona College of Medicine-Phoenix and his residency at Banner Good Samaritan Medical Center.